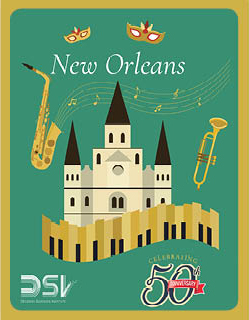 Welcome to New Orleans, LA, for the 2019 Decision Sciences Institute Annual Conference! The conference dates are November 23 – 25, 2019. The theme for this conference is Transforming Decision Science Through Emergent Technologies. This theme explores future technologies and how they will fundamentally change decision science. We will revisit historical trends in decision sciences over the past fifty years, and look at the challenges and opportunities in the years to come. We will also look to the future and examine how emerging technologies like Internet of Things, Artificial Intelligence, Augmented Reality, and Blockchain will fundamentally shape decision sciences. Along these lines we will also have professional development workshops that focus on Predictive Analytics & Machine Leaning and Complex Adaptive Systems and tracks that focus on Past Present Future of Decision Sciences, Industry 4.0, Big Data Applications, and Social Media. The conference is organized around three pillars – research, teaching and professional development. It offers a broad array of sessions that deal with each of these pillars, and engages participants on multiple dimensions and interest areas. A number of different consortia will also cater to the interests of participants at different stages of their career development from early PhD students to mid-career faculty. 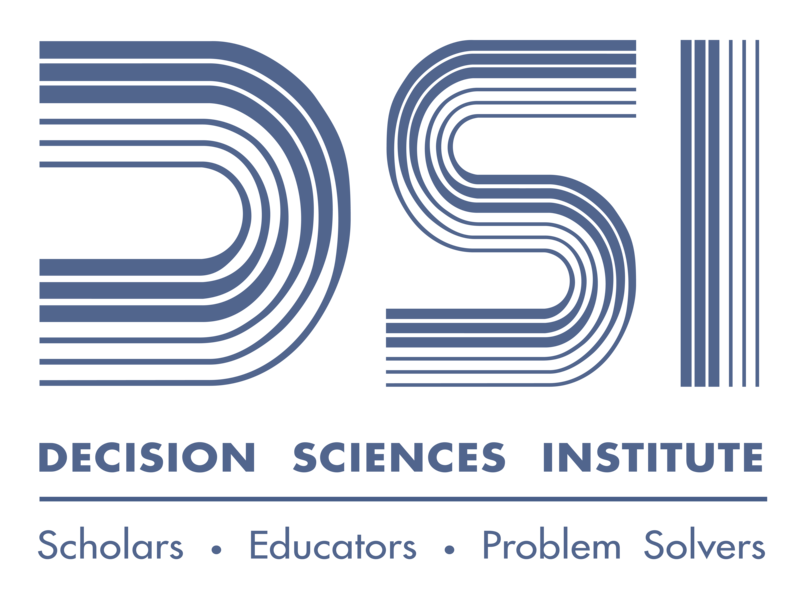 In addition, special interest groups will dig deep into issues related to Data, Analytics and Statistics Instruction and Project Management. The conference will also provide a venue to recognize excellence, this includes Best Paper Awards, Best Teaching Case Studies Awards, the Elwood S. Buffa Doctoral Dissertation Award, Instructional Innovation Award Competition, and the Best Regional Paper Award. We look forward to your participation in the conference! We invite you to submit full papers, abstracts and panel proposals focusing on developing new knowledge across all functional areas of business and curriculum. 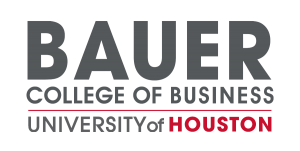 Papers in these tracks are ideally positioned for publication consideration by Decision Sciences Journal and the Decision Sciences Journal of Innovative Education, plus other high impact business journals and business education journals. Panels in the below tracks focus on identifying emerging research topics, identifying leading edge issues, topics and methodologies. The deadline for submission of full papers and abstracts is fast approaching. Ex Ordo is hosting our conference management system. Please visit our conference website for submission instructions. To contact any member of the Program Team, go to the conference website.